Below are the pricing for the Home Spa as well as the Essential Oils and Salts that compliment the Home spa and increase the benefits received. 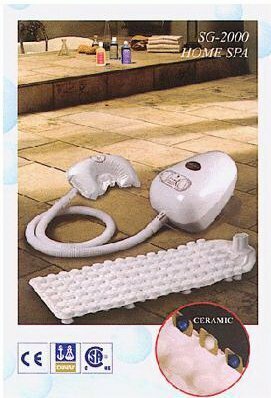 SG-2000 is a 3-in-1 machine that incorporates the latest alternative medical research COMBINING it with traditional hydrotherapy. The SG 2000 pumps 46 liters of ozonated air per second through a bio-ceramic mat embedded with Natural Far-infrared. Far-infrared improves energy levels in our cells. Millions of oxygenated bubbles massage the entire body, the rupturing bubbles create natural Ultrasound which has the effect of causing the body to warm up quickly. 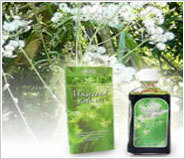 It is found to be very beneficial for improving ones health. Negative ions are released from the oxygenated bubbles. Dr Otto Warburg Nobel Laureate discovered that exposure to the anions promoted cell activity and improved the body's ability to process oxygen. For use in your bath tub in the privacy of your own home. 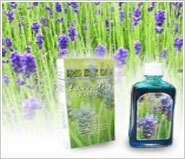 It is often prescribed by herbalists for its antiseptic, disinfectant, sedative, and stimulant properties. 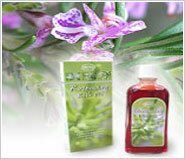 It is used for its aphrodisiac, cleansing, detoxifying, purifying and protective characteristics. 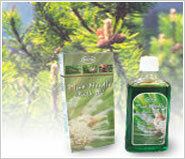 Pine: soothes bone aches, aids slimming, improves neuralgia. Its actions include antibacterial, anti-fungal, antimicrobial, anti-rheumatic, antiseptic, antiviral, astringent, bactericidal, decongestant, deodorant, disinfectant, diuretic, expectorant, fungicidal, hypertensive, restorative, stimulant and vermifuge. 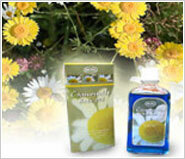 Chamomile: protects, cleans and disinfects skin and relieves skin allergies. It can be used on inflamed skin conditions such as dermatitis, boils, acne, rashes, and eczema.It soothes inflamed joints, menstrual disorders and menopausal problems, migraine headaches and stress-related complaints. It is well known for its strong soothing effect on mind and body, relaxing it encourages sleep and is ideal for stiff joints and muscles. Eucalyptus: soothes cold & flu, respiratory problems and promotes healing of wounds. 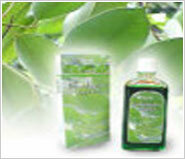 Eucalyptus is anti-inflammatory, antiseptic, antibiotic, diuretic, analgesic, and deodorising. Research has proven it's antiviral properties as well. It is best known for its effectiveness against coughs and colds but is equally effective in the treatment of cystitis, candida, diabetes, and sunburn. Rosemary has been used as an external stimulant and as a relaxant for nervousness, muscle spasms, and headaches. 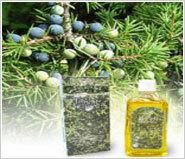 Rosemary has been used as an expectorant and as a folk remedy against asthma, eczema, rheumatism, and wounds. It is one of our personal favorites, it smells like freshly cut hay so has a very clean natural aroma reminicent of a beautiful summer day. This oil in particular seems to make the bubbles more vibrant and abundant. It is great for rejuvenating after a long day. To purchase the spa, arrange a spa experience or or ask questions.